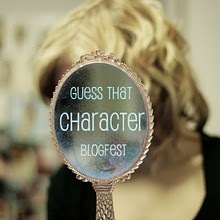 Kristin Creative: Guess that Character Blogfest TOMORROW! 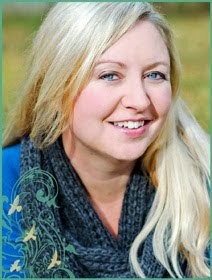 Kristin you so rock!!!! I can't wait to see your entry! I was actually just finishing up my posts for this week. I wanted to make sure they were the best I could get them! I'm so excited for the awesomeness!